Down on the bayou, it&apos;s not surprising to hear someone mixing English with Cajun French terms in everyday conversation. We&apos;ve compiled a list for you to understand what those Cajuns are saying! Andouille (ahn-do-wee) - A spicy sausage made with pork, typically used in gumbos and other Cajun dishes. Gumbo (gum-boe) - A thick, robust, roux-based soup prepared with seafood or game & often thickened with okra or filé. Roux (rue) - Base of gumbos or stews, A slow-cooked mixture of flour and oil that adds flavor and body to the dish. Filé (fee-lay) - Ground Sassafras leaves used to thicken and flavor gumbo. Maque Choux (mock-shoo) - Corn stewed down with tomato, peppers, caramelized onion and spices. Meat or seafood may be added. Cassoulet (cass-ou-lay) - A hearty French bean stew typically made with white beans and sausages, along with pork, lamb or other meat. Mardi Gras (mardi graw)– French for “Fat Tuesday,” Mardi Gras is centered around the Catholic traditional holidays, Fat Tuesday and Ash Wednesday leading up to Easter. Usually in late January, February and sometimes even March. 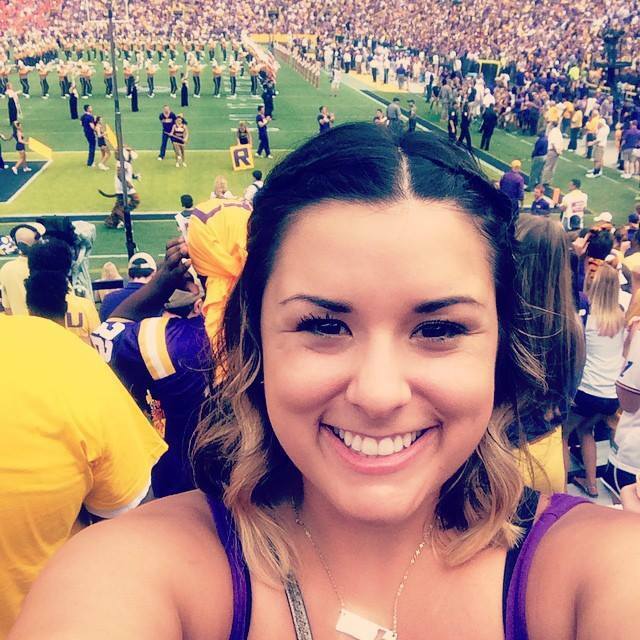 It is one of the biggest parties of the year for Louisianans. Zydeco (zi-de-co) – A style of music combing traditional Creole and Cajun music with R&B and African Blues. Sauce Piquante (saws-pee-kawnt) – means “spicy sauce” usually a used in a spicy dish or stew. Boudin (boo-da or boo-dan) - a combination of cooked rice, pork, onions, green peppers, and seasonings. The mixture is put into a meat grinder before being stuffed into a sausage casing. It is then steamed or heated. Boudin balls are amazing too, which is just Boudin molded into a ball and then fried. Sometimes with cheese in the middle too. Couyon (coo-yawn) - A Cajun French term used to describe a foolish person. 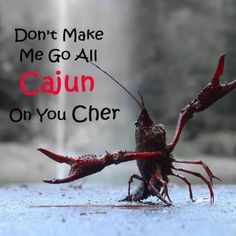 Sha (sha) - Cajun and Creole slang, derived from the French "cher". A term of affection meaning darling, dear, or sweetheart. When used as an adjective, it is to describe something sweet or cute. Let us know in the comments below if we have missed any popular Cajun French words or phrases that you think we should include!